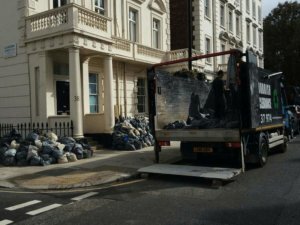 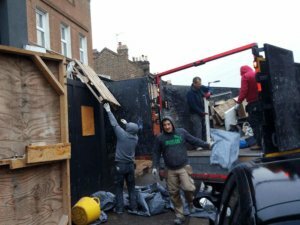 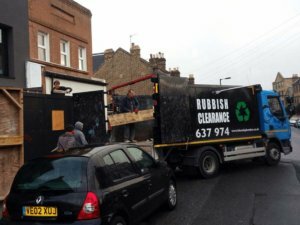 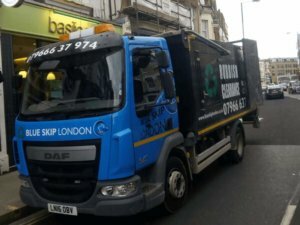 Getting rid of waste or rubbish may seem like an easy task at first, but when you look more closely, you’ll see that it is an intricate process that demands a lot of thinking, planning, and skills to pull off efficiently. 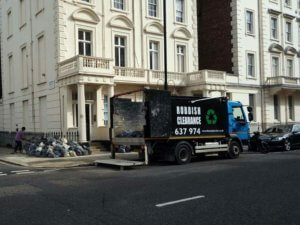 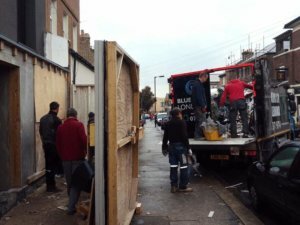 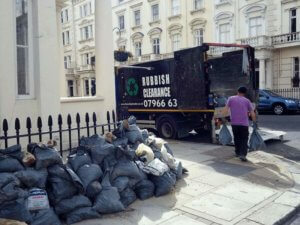 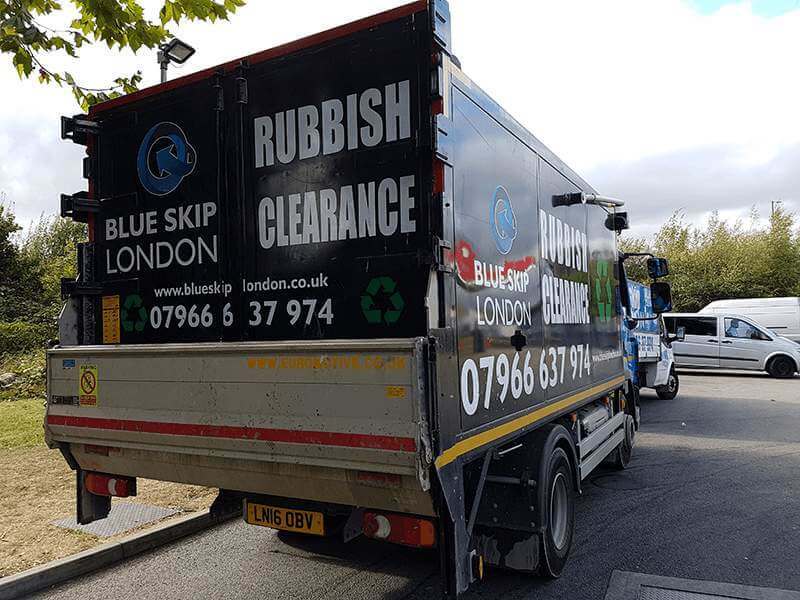 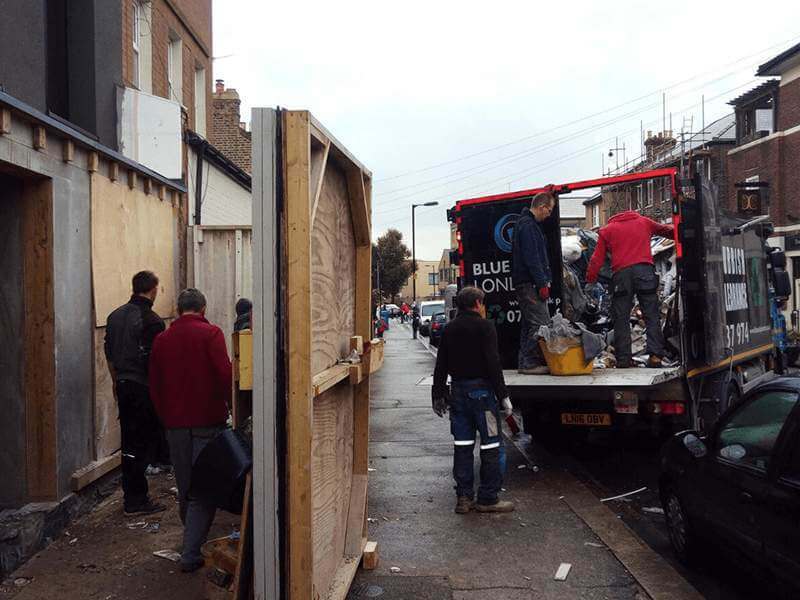 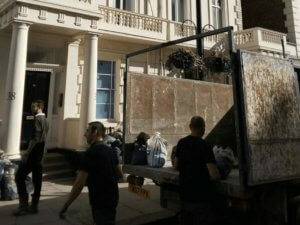 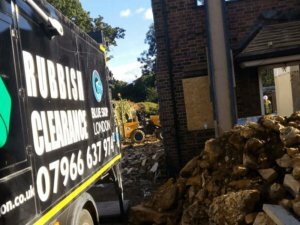 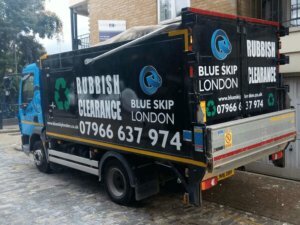 At Blue Skip London, we want to achieve just that, and so we do our best to ensure that our team is highly professional. 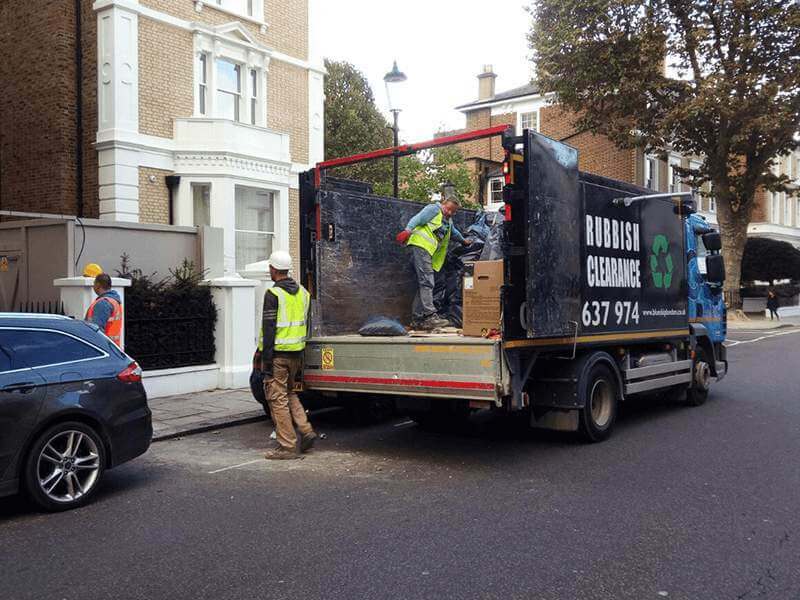 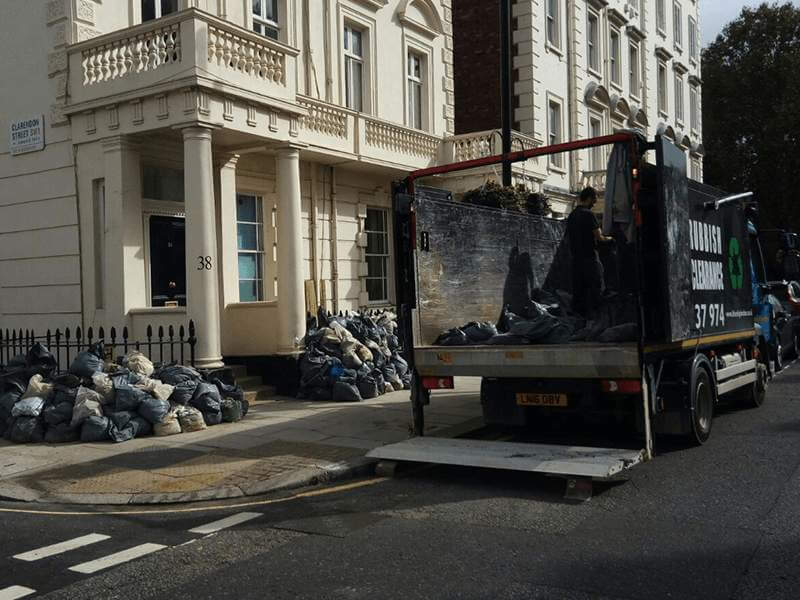 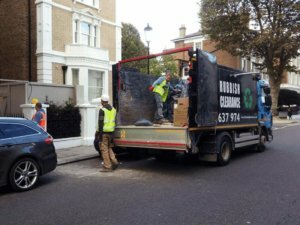 With years of experience in the field, our teams have gained all the knowledge and skills that allow them to cooperate flawlessly so that they can help you dispose of your waste quickly and effectively.